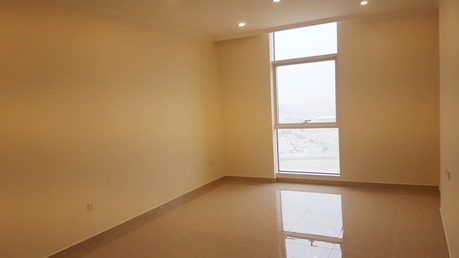 A newly built and well maintained apartment complex offering residents beautiful and spacious units with spectacular views of Khobar city. 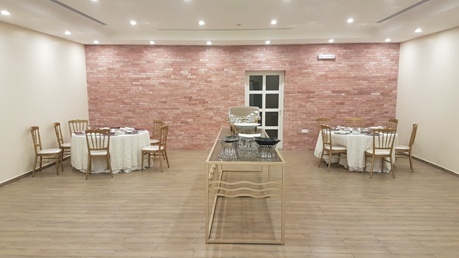 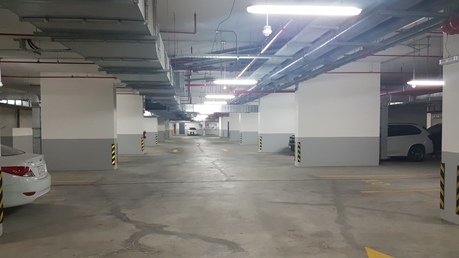 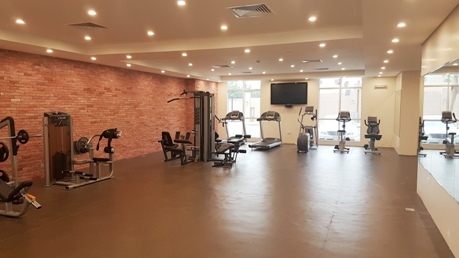 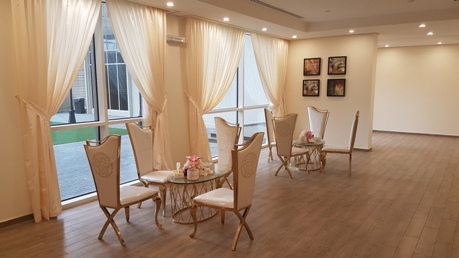 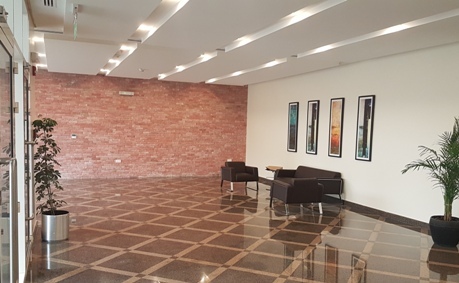 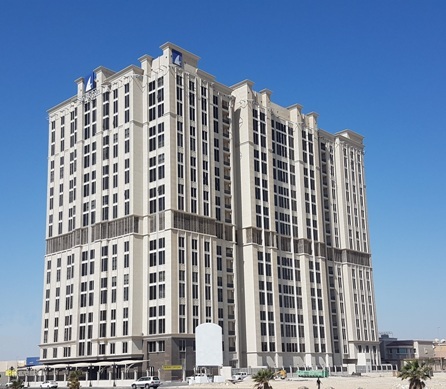 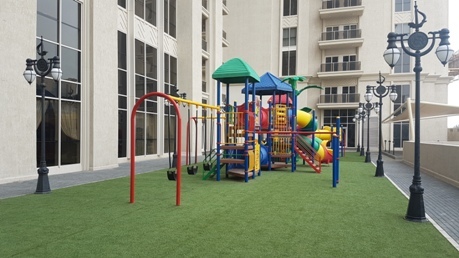 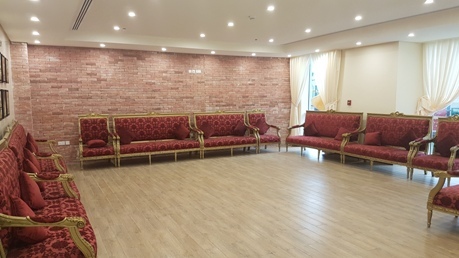 Ideally located in the heart of Khobar within close proximity to Dhahran and Amwaj malls, this superb complex provides full communal facilities including gym, playground, terrace, events rooms and underground parking (allocated). 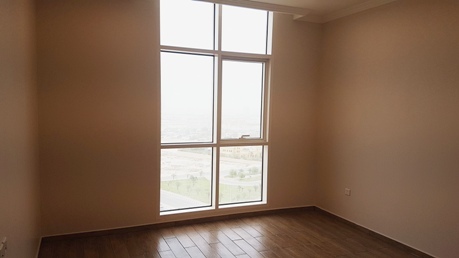 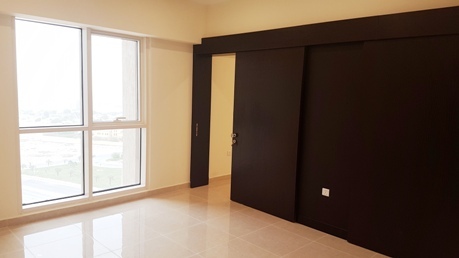 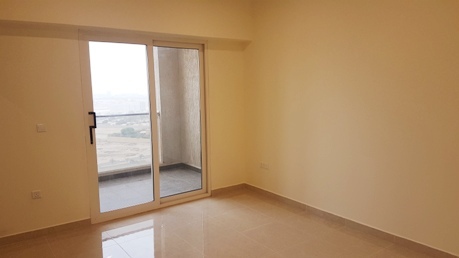 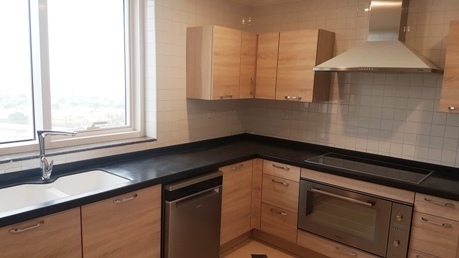 Individual units are offered with modern fixtures and fittings complimented with a good sized balcony. 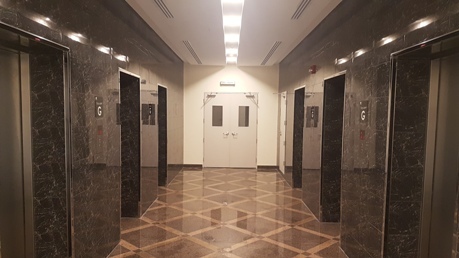 The property has 3 elevators with 24hr security.